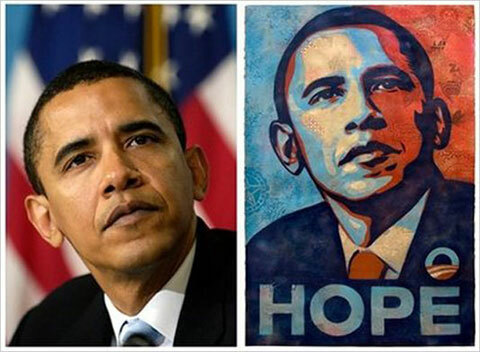 Shepard Fairey admitted that he tried to destroy evidence that would link his Obama “Hope” poster to the photo he based it on. Using a photo as inspiration is complicated. At what point does it become yours to use? If you are destroying evidence that links your connection to the original, there is a probably a problem.